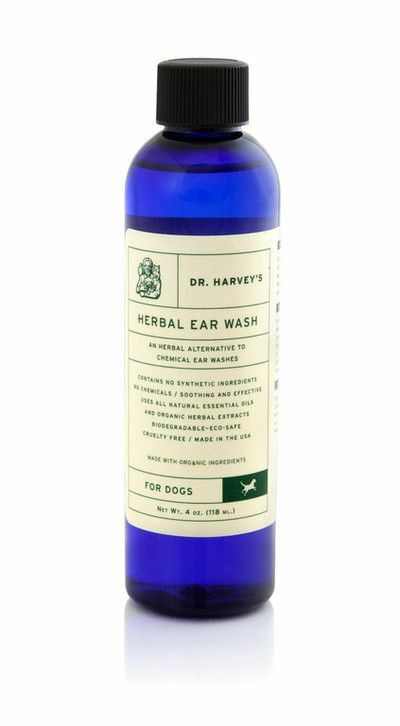 Dr. Harvey's Herbal Ear Wash is a gentle and effective solution for dogs. 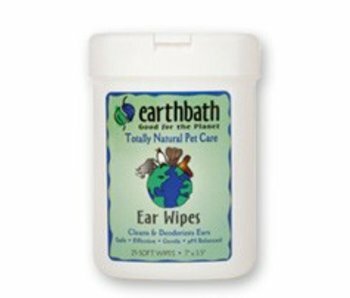 This soothing blend of herbal extracts eliminates ear wax, odors, heals abrasions and helps to prevent infections. 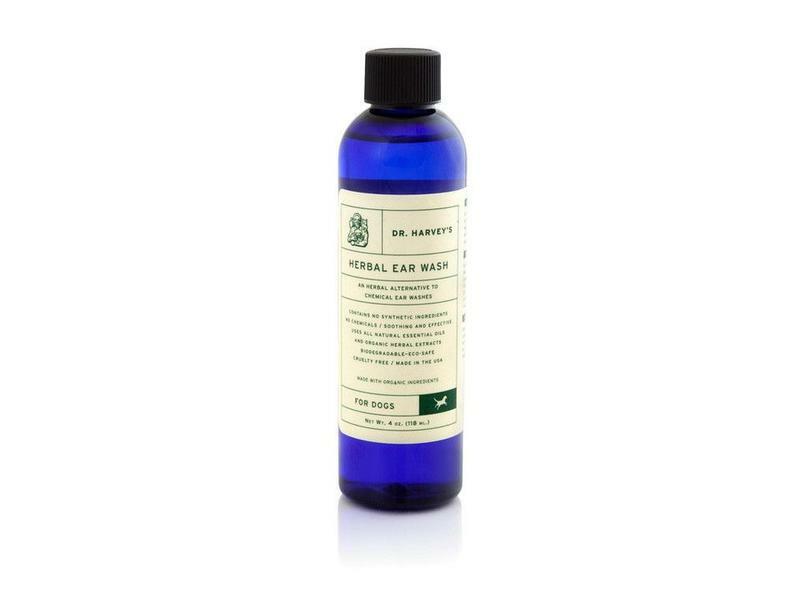 Dr. Harvey's Herbal Ear Wash is a safe alternative to harsh chemical ear cleaners. Directions: Shake well before use. May be sprayed directly on dogs and to sleeping areas, bedding, leashes and other areas around the home. 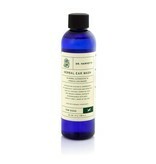 Dr. Harvey’s Herbal Protection Spray is safe and very effective. Do not spray near your companion’s eyes. For external use only. Note: Test spray on surfaces, bedding and clothing before use.